Bubble tea in a steamboat… it’s real, guys. Anyone wants to try this? Everyone knows how much the Germans love their beer and how much the British love their tea. But when it comes to Asian countries, we think we can all agree that if there’s any drink that we won’t mind having everyday even if it means queueing up for more than an hour, it’s bubble tea! Nothing makes your day wholesome more than a serving of cold milk tea with sweet, chewy tapioca pearls. However, it seems that some people out there have brought their obsession for bubble tea to the next level by introducing hot pot bubble tea. 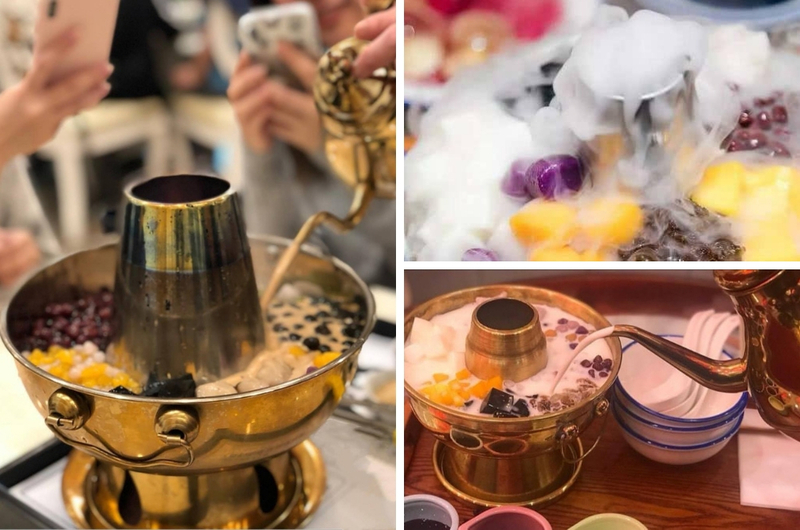 Yes, you read that right: bubble tea steamboat is a thing! 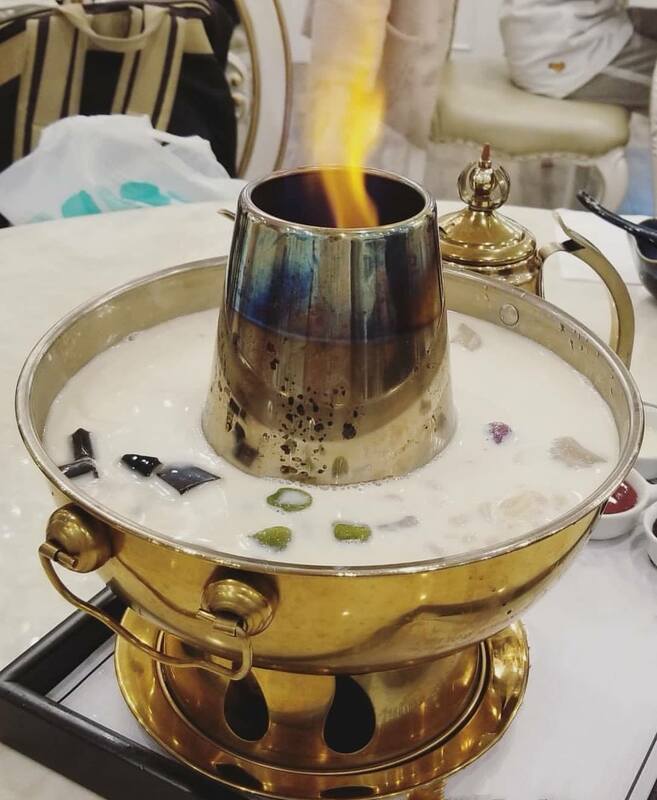 The popular steamboat meal has been given a new, fresh twist: you'll get the usual ingredients you can normally find in your favourite milk tea – black pearl, taro balls, mango, grass jelly and many more - in a hot pot. Instead of using the usual tom yum or basic soup base, you will be given a choice of either fresh milk or milk tea as the base. And the most interesting part is that you can fire up your steamboat with either the conventional fire or dry ice! One hot pot can serve up to two to three people, but there's no harm in eating one alone because bubble tea is life and it's perfectly fine if you don’t feel like sharing. So, where can you find this latest bubble tea invention? 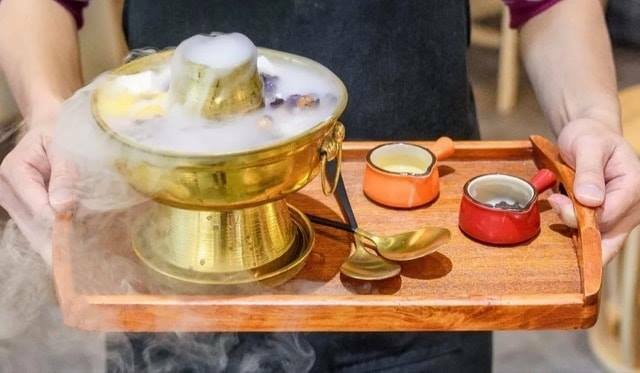 Head over to Galaxy Tea Bar in Jalan Nagor, Georgetown, Penang to get a sip of their ‘Taro Ball Dessert Hot Pot’ that’s currently going viral. Now, all we need is for them to open shop in KL… but hey, a little road trip won’t hurt your bubble tea-loving soul, right? For more info, head on to Galaxy Tea Bar’s Facebook page. Berada Di Kedudukan Kedua, Juadah Malaysia Ini Mengalahkan Sushi Dari Jepun! Tummies, Rejoice...Because The Famous Siam Road Char Kway Teow Is Back!